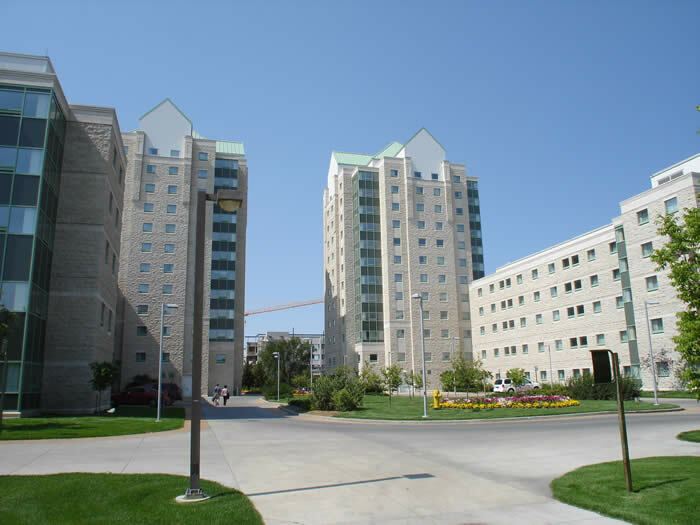 The 2009 Annual Meeting will take place July 31- August 2 in Regina, (the “Queen City”) Saskatchewan, Canada. In keeping with the city’s name, the meeting will emphasize the theme of royalty in Dickinson’s work. The meeting begins Friday, July 31, with registration and, for those who wish, a tour of "For Emily," the exhibition at the MacKenzie Art Gallery. Our guide will be Timothy Long, the gallery's curator, and will begin at 2:00 p.m. For more information, see the gallery's journal, At the MacKenzie (esp. p. 11 of the PDF) http://www.mackenzieartgallery.ca/About/MacKenzie_Art_Gallery_Shop/. "A royal banquet will be held that evening at the conference center, the Hotel Saskatchewan, the hotel where Queen Elizabeth II stays when she or members of the Royal Family visit the city of Regina. On Saturday morning, four innovative teachers and scholars of Dickinson – Martha Nell Smith, Thom Tamarro, Stephanie Tingley, and Emily Seelbinder -- will “teach” the audience a poem or cluster of poems, each implementing his or her own distinctive method. After a lunch with the membership, participants will attend the annual meeting. That evening, all participants are invited to attend The Belle of Amherst at the Schumiatcher Theatre in the MacKenzie Art Gallery performed by fellow EDIS member, actor/writer, Barbara Dana. After the research circle on Sunday morning, we will make an excursion to Government House, the residence of the Lieutenant-Governor of Saskatchewan, representative to the Queen. Built in 1891, this heritage building is set in the beautiful Edwardian Gardens where participants will be guests of the Lieutenant-Governor at a Victorian Tea served by members of the Saskatchewan Historical Society dressed in period costume. The meeting will conclude with a luncheon back at the Hotel Saskatchewan. Any update on the activities, as well the registration form for the weekend, can be found on the EDIS website, http://www.emilydickinsoninternationalsociety.org/. Registrants are encouraged to book at the Radisson Plaza Hotel Saskatchewan, the meeting venue. Upgrades to Deluxe suites would be $199C, upon availability (regular rate is $309C). There is high occupancy in the hotel that weekend, therefore booking as soon as possible is recommended. Canadian registrants should submit their information, but can pay at par at the registration table in Regina. 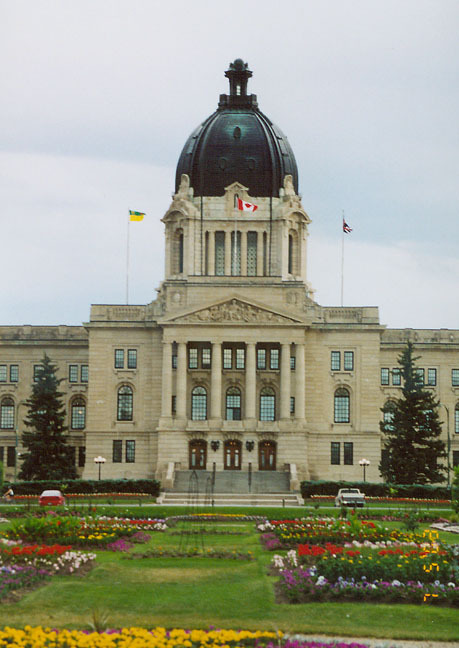 Regina, city, capital of the province of Saskatchewan, Canada, second largest city in the province next to Saskatoon. 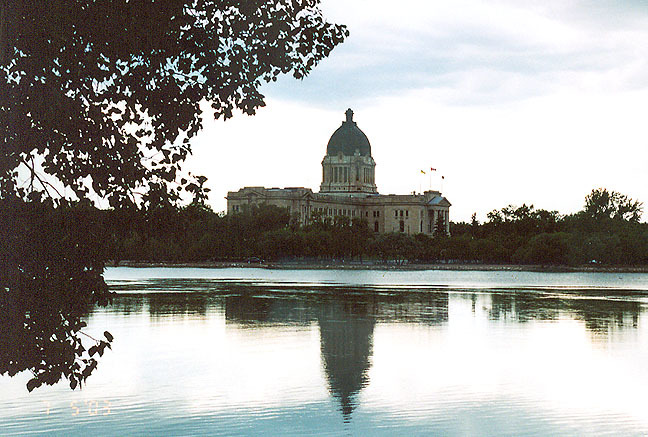 The Latin word regina means "queen," and the city is sometimes called the Queen City of the Plains because of its location in the heart of Canada's prairie region.